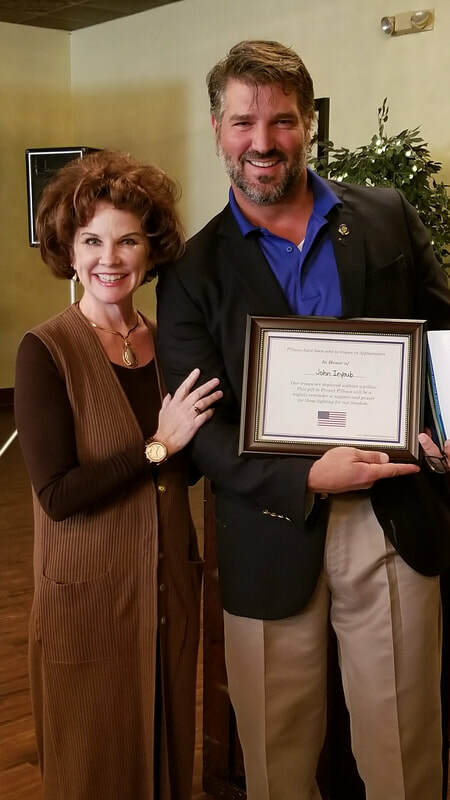 The Republican Women of Southwest Louisiana were honored to have Lake Charles City Councilman, John Iyeoub, as our October guest speakers. John discussed the issues that Lake Charles is currently facing and the path forward the city council has for the future. If you would like to learn more about John Iyeoub check out our October issue of the Lady Republican.